Me: Cale, what did you do at your first day of school? 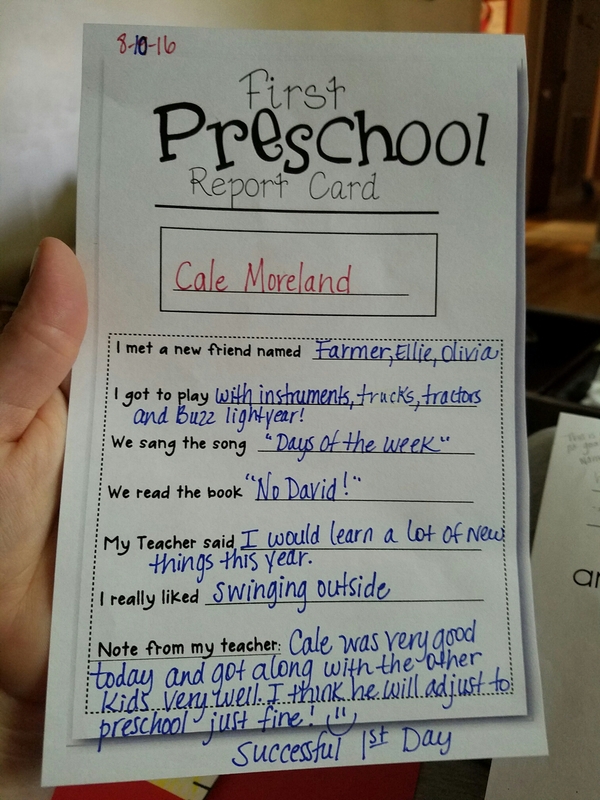 Cale: Oh, I don’t know! I know! I thought it was so sweet!